Triple Crown Utilities are durable and have many uses including landscaping and hauling materials. A true Utility Trailer. The high strength heavy gauge welded steel frame of these durable Triple Crown open bed utility trailers will provide a strong and long lasting platform for all your hauling needs. 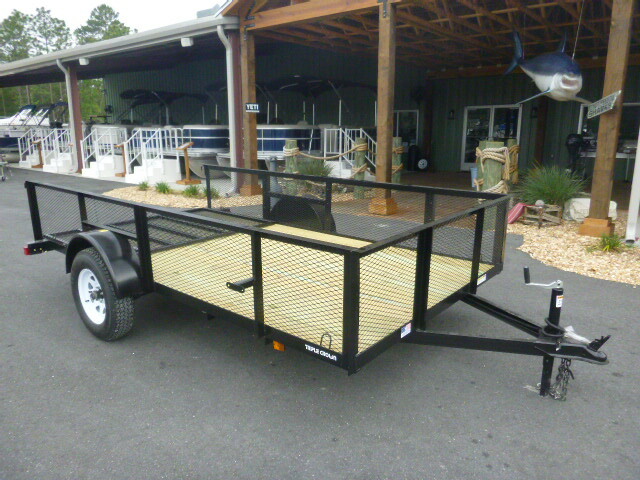 With multiple uses, these trailers are the perfect choice for landscapers, motor sports enthusiasts, hobbyists and more. The reinforced mesh ramps and gates allow easy loading and offloading of mowers, ATVs. Motorcycles, etc. 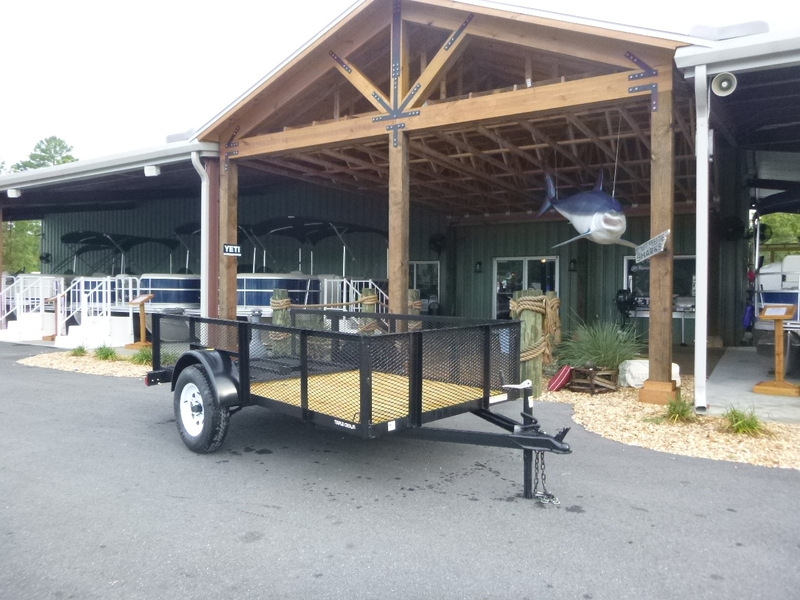 Basic Features: 3,500# axle, powder coated, P/T wood floor (2×8) 4′ ramp gate, 4 tie down loops, 15″ sides, A-frame jack, ST 205/75/D15 tires. 3,500# axle, powder coated, P/T wood floor (2×8) 4′ ramp gate, 4 tie down loops, 2′ mesh sides, A-frame jack, ST 205/75/D15 tires.